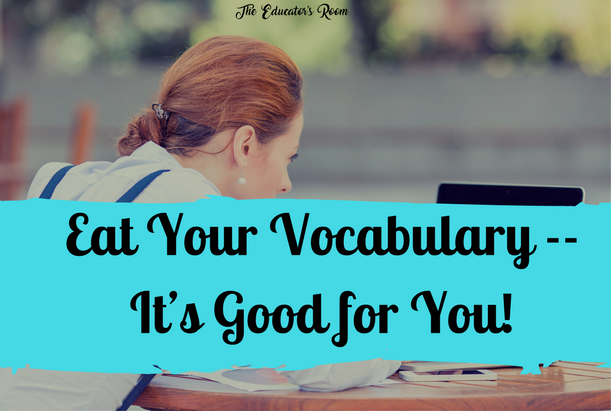 Eat Your Vocabulary– It’s Good for You! 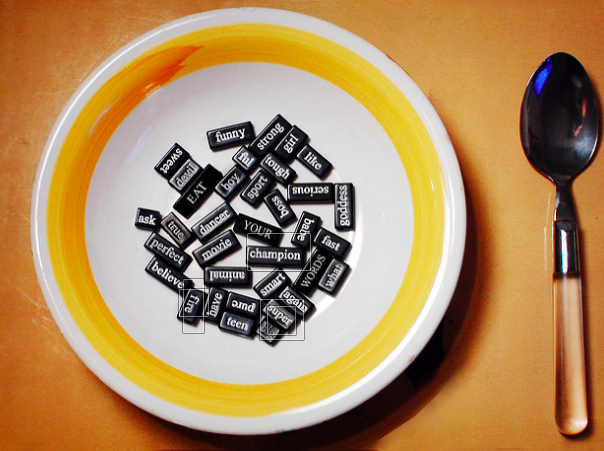 In their article posted on Adlit.org, Explicit Vocabulary Instruction, researchers have found that, “Words are usually learned only after they appear several times.” Words that appear infrequently may not be the words that should be targeted for explicit instruction. Finally, there is research that suggests it is the repeated exposure to words that is most effective, especially if they appear over an extended period of time. Researchers estimate that it could take as many as 17 exposures for a student to learn a new word.